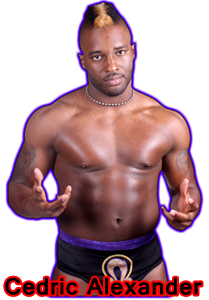 Ring of Honor Superstar Cedric Alexander, a young man who carries along great passion for the Sport of Professional Wrestling. Alexander fell in love with Pro Wrestling the night he discovered the WCW Cruiser weight Division encouraging him to study wrestlers such as AJ Styles, Christopher Daniels and Samoa Joe, leading him to seek out Pro Wrestling Training in Charlotte NC under Mid Atlantic Legend George South! 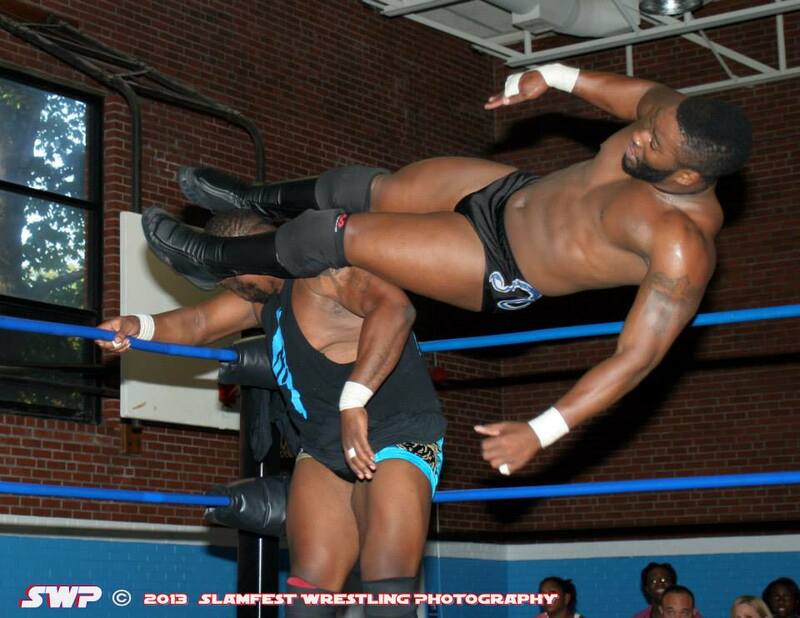 Cedric Alexander was scouted by The FSPW Scout Team through the exposure given by Patrick Wright's Pro Wrestling EVO based out of Concord, NC in 2011. 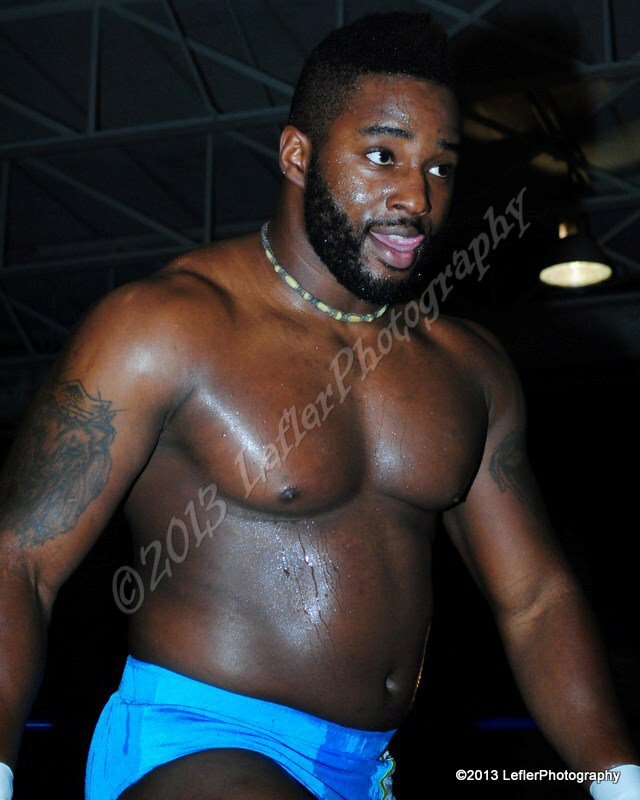 Cedric Alexander remained undefeated in Fire Star Pro Wrestling in 2012 as he made his FSPW debut on June 9th 2012 Supreme Beginnings against Adam Page. 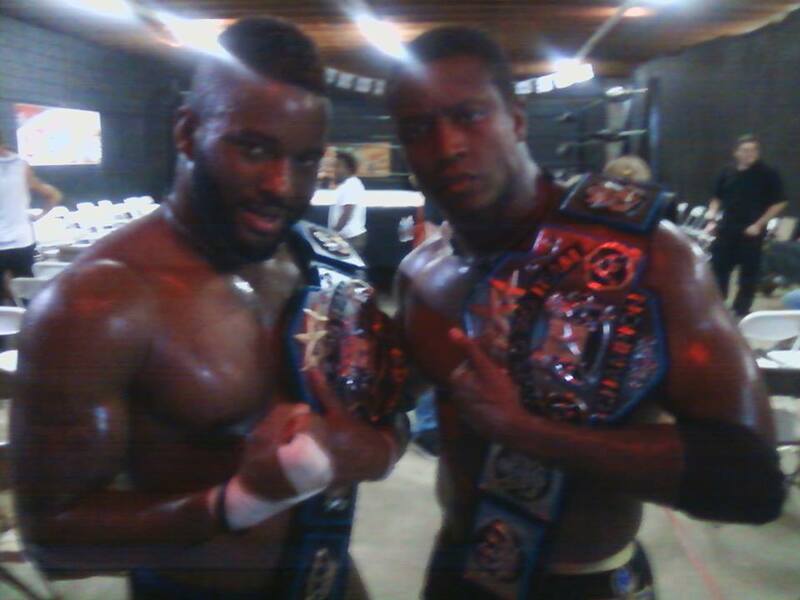 Alexander also got the opportunity of teaming with his ROH Tag Team partner Caprice Coleman becoming the first ever FSPW Tag Team Champions (Later Vacated). 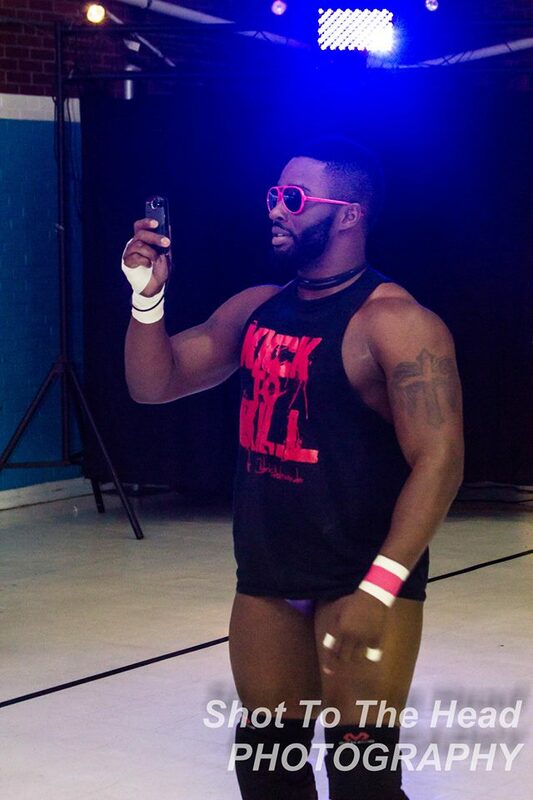 We are glad to have Cedric apart of FSPW and we await the day when the Pro Wrestling World recognizes him as one of The Best Wrestler in the World!